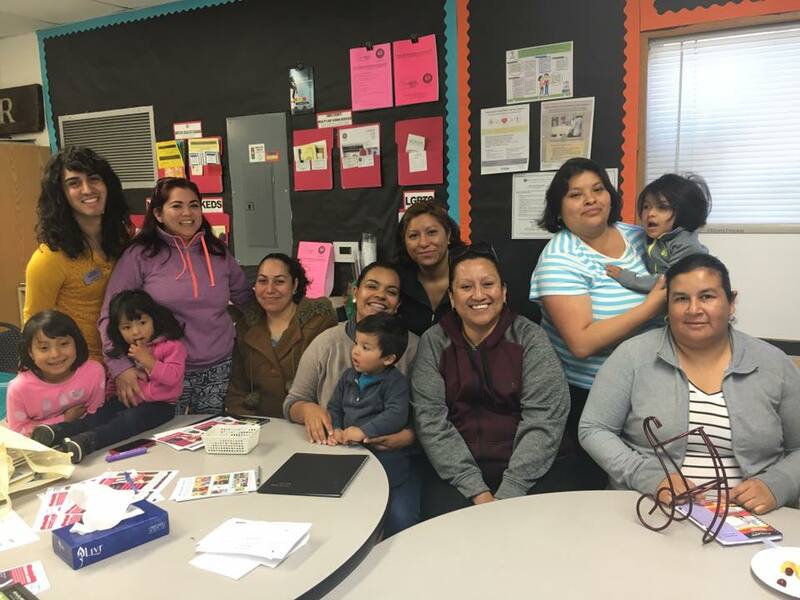 As one of the only comprehensive LGBTQ programs in the entire North SF Bay Area, LGBTQ Connection has developed a framework of strategies to drive culture change, grow a youth-led movement and to increase support and visibility for LGBTQ people. Through leadership teams, community conversations and school and community-focused youth leadership development, LGBTQ representatives identify and prioritize needs and facilitate a community-led response. 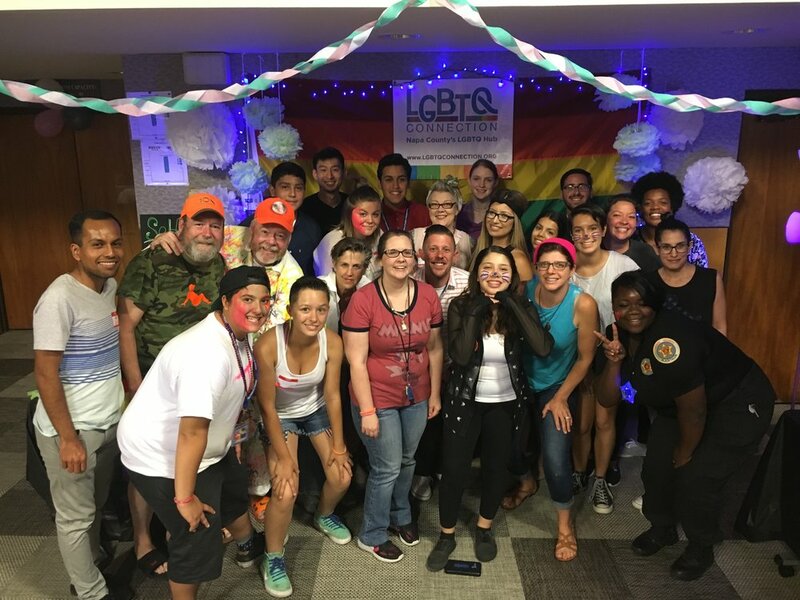 With LGBTQ events, groups for youth and seniors, and strategies to promote wellness and increase HIV prevention, LGBTQ Connection creates programs and builds community so that LGBTQ people live healthier, more connected lives. Through trainings, best practices workshops, action planning, school based activities, family education, advocacy and policy work, LGBTQ Connection increases the ability of community organizations, schools, health services, faith communities, government and businesses to welcome and serve LGBTQ people competently. 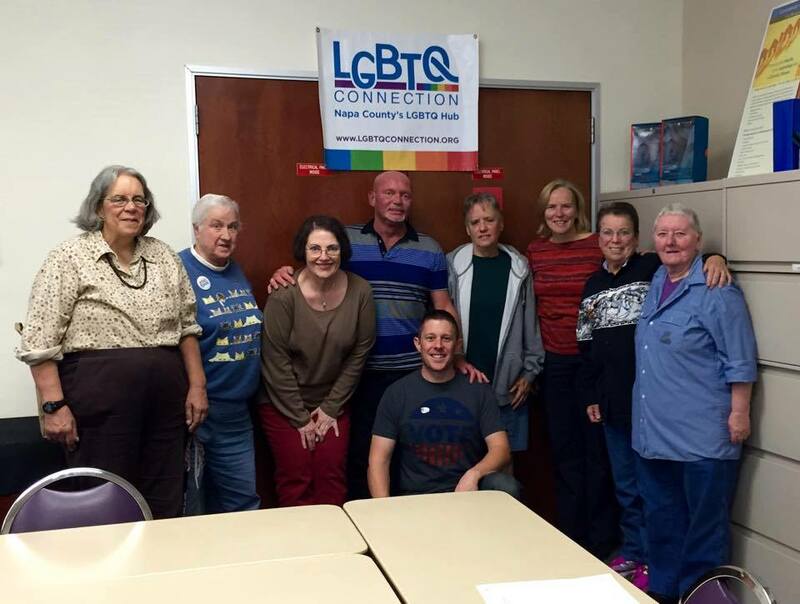 With awareness campaigns, an LGBTQ event calendar, directory of local programs and resources, community centers, events and outreach, LGBTQ Connection serves as centers of the LGBTQ community.